This type of purchase compared to other more common ones is very different because the banks have their way of doing things according to their time and their parameters, therefore, if you are considering to buy you must bear in mind that the processes are Quite slower and much more personalized. Although the prices are generally quite affordable and present great opportunities, do not expect that they will receive the first offer that comes to mind. Study very well what your proposal will be, through comparables and reality of the market, so that those who study the case will choose it for you. Most of the time this type of real estate is sold as it is, has the problems you have and is in the condition that is, therefore, keep in mind that it could be both a disadvantage and an advantage will determine if it is a good choice for you or not. Do not avoid doing an inspection, since, this point will be the one that allows you to evaluate the real conditions of the real estate to determine if the purchase will be beneficial or not. Finding repairs or unexpected damages could be an excessive expense that you have not considered from the beginning, thus bringing a loss you do not want. Examining all the possibilities that are presented to you in this purchase is extremely important for what could result. 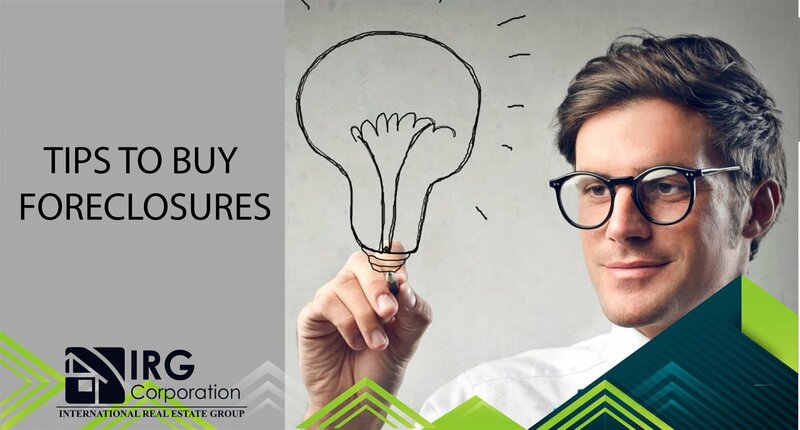 Making an acquisition of a real estate in this situation can perfectly result in a great investment opportunity, so, the previous study will facilitate subsequent decision making. Beyond any advice we can give you, the important thing is that you have clear enough your priorities and desires so that in this way the development of this procedure is much easier to cope with. Do not rush, take the time to lean over the possibility that best suits you and start creating opportunities to invest. For any question on the subject, contact us.